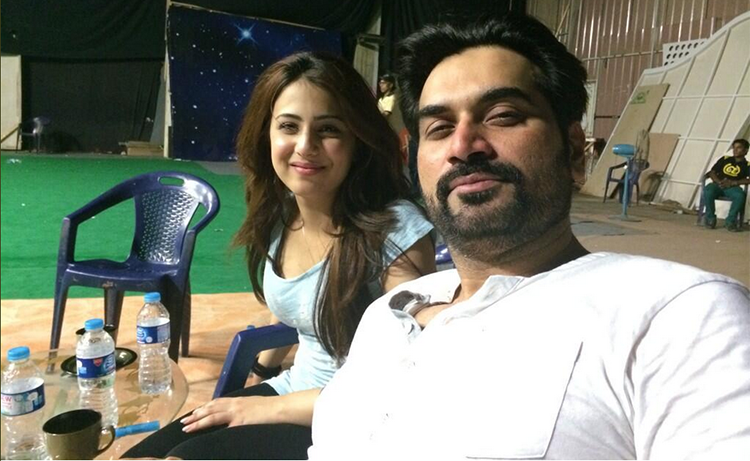 Earlier it was reported that ‘Bashr-e-Momin’ actress Ushna Shah and Humayun Saeed are having an affair. They were seen together everywhere. Reports tell that Ushna Shah has been assaulted by Samina Saeed during the shooting of drama serial ‘Goya’. Details are not available but rumors suggest that she has been verbally misbehaved with while some of the rumors say that she has been slapped as well along with verbal abuse. Latest twist in the story is that actress Ushna Shah has been assaulted by Humayun Saeed’s wife while she caught both of them red handed with each other sharing moments of love. The incident took place at the set of Six Sigma Plus latest drama serial ‘Goya’ where Ushna Shah is playing the lead role. Rumors suggest that Ushna Shah after this incident might not be even part of the cast now. 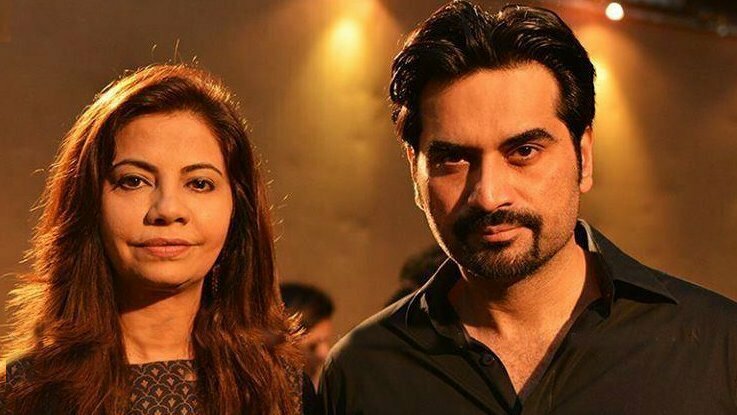 Wife of actor Humayun Saeed was well aware of the romantic relationship and had already warned Humayun Saeed to keep his distance from Ushna Shah because the situation was out of her comfort zone. Humayun Saeed and Ushna Shah have publicly denied the news of their rumor but the situation of the scandal currently suggests that there is something going on between both of them and now due to the involvement of Humayun Saeed’s wife, the truth has unveiled. This is not the first time Humayun Saeed has been involved in such scandalous news. The actor-producer has been involved in love relationship with Ayesha Khan previously and the story lasted for years. Samina Saeed interference ended that relationship. Humayun Saeed and Ushna Shah have been spotted together previously behind the scenes at ARY Film Awards and also Humayun Saeed appeared at the launching ceremony of ‘Bashr-e-Momin’. It seems that Humayun Saeed will have to end up relationship with Ushna Shah amid the involvement of Samina Saeed as usual.